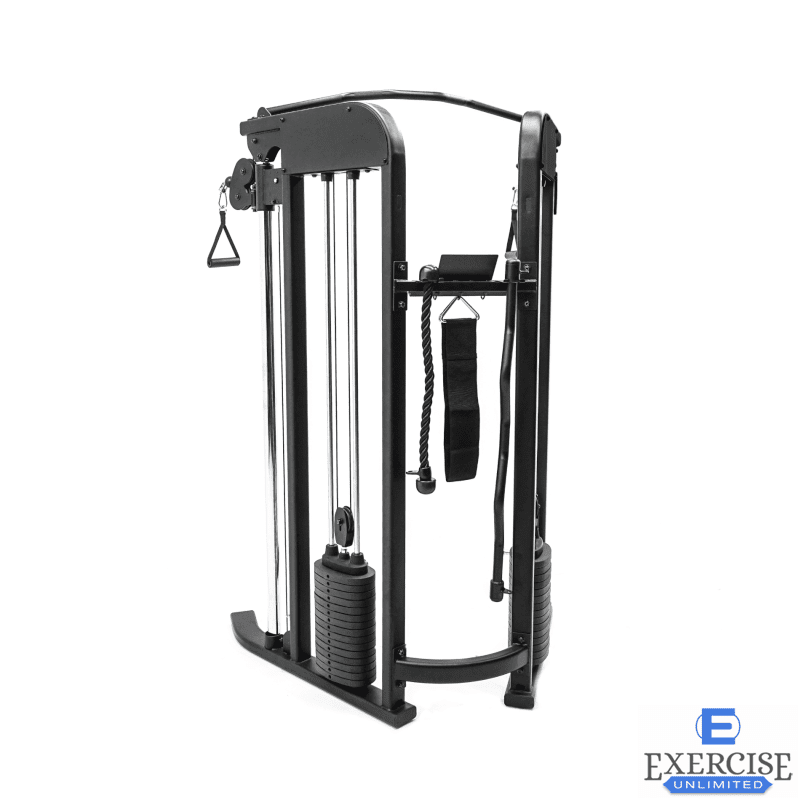 The all new Inspire FTX Functional Trainer is taking the word “simple” to a whole new level. 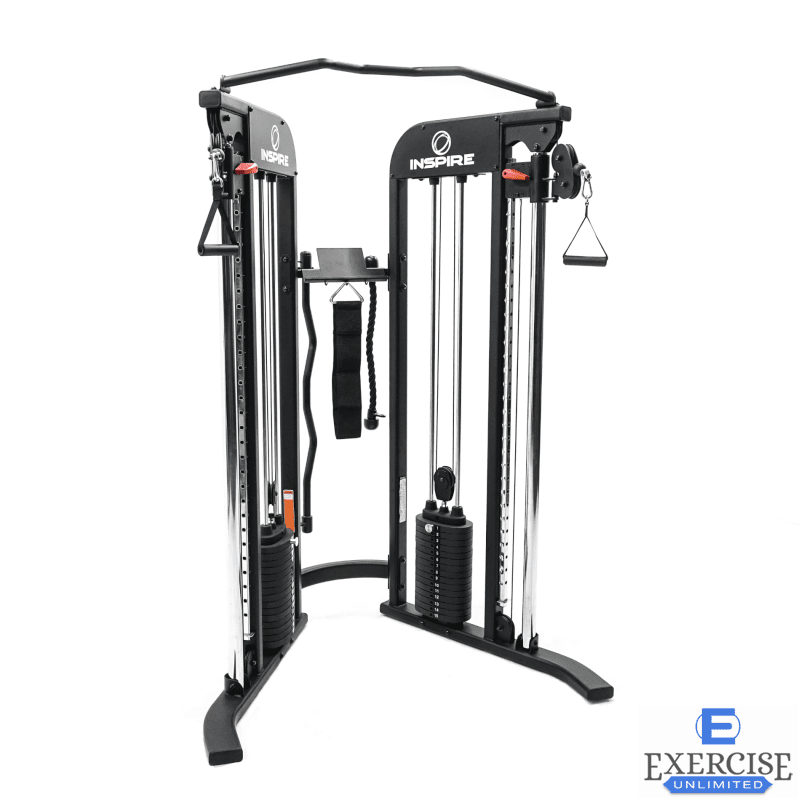 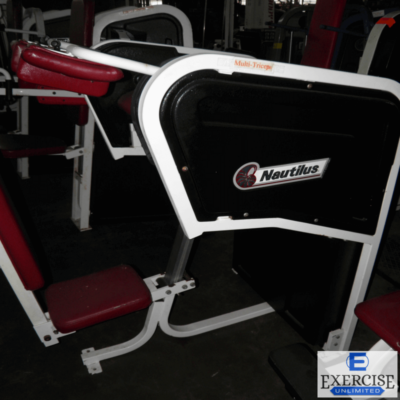 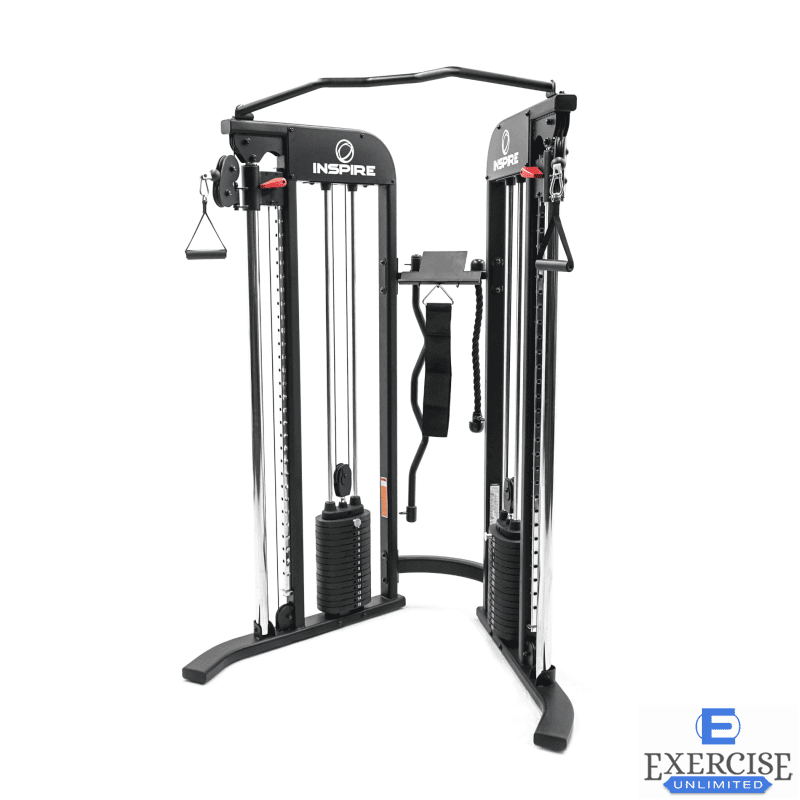 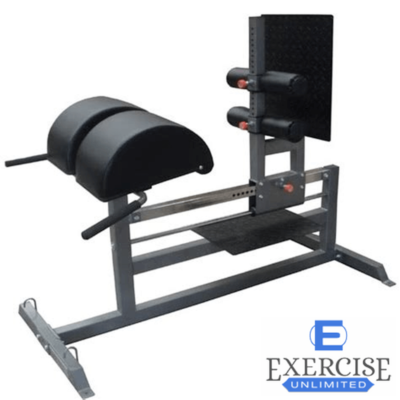 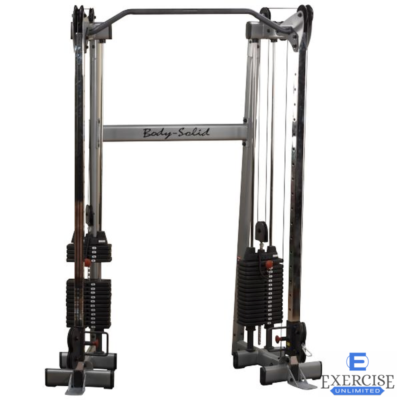 The FTX is full of versatility, but has one of the industry’s smallest footprints in a full functional trainer. 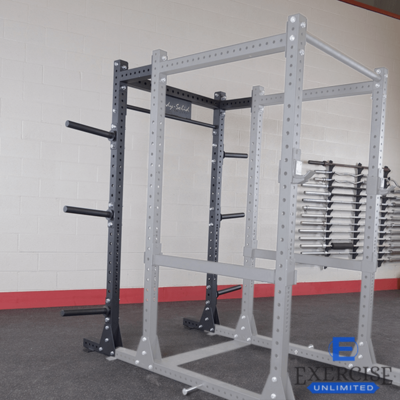 The all new Inspire FTX functional trainer is taking the word “simple” to a whole new level. 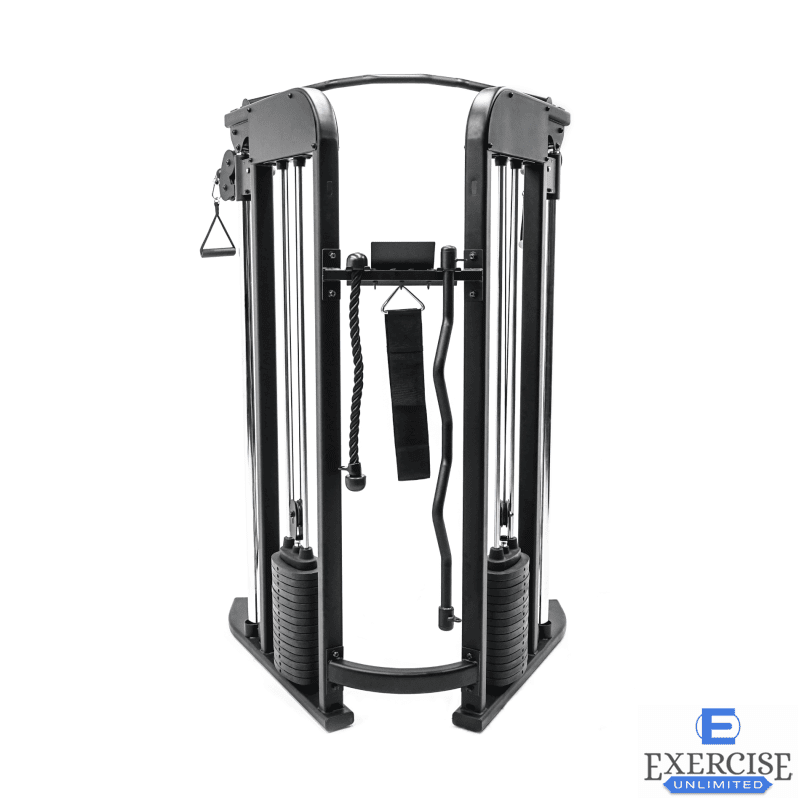 The FTX is full of versatility, but is one of the industry’s smallest footprints in a full functional trainer. 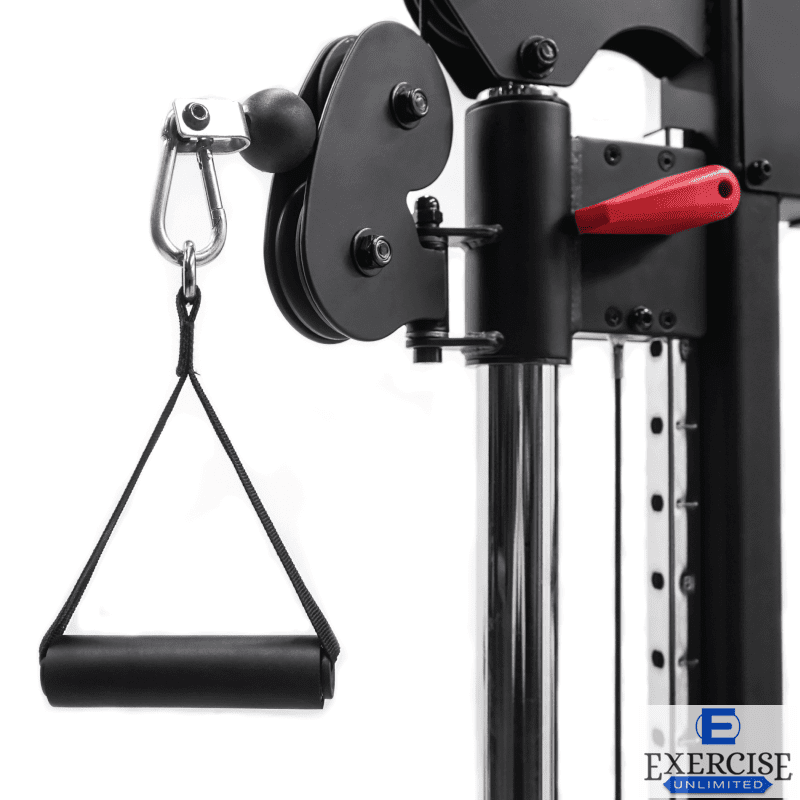 Constructed of heavy-duty steel and finished with a matte black powder coat, it’s beautiful and durable.